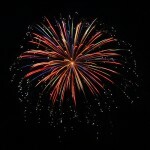 Schedules have been posted for the 4th of July weekend in Avalon and Stone Harbor, NJ. Saturday, July 2nd- TK Charities Triathlon and Youth Triathlon (adult race sold out). 7am at 30th and Avalon Avenue. Road closures that morning from 9th through 40th Streets. Sunday, July 3rd- 12th Annual Sister Blister 5K and 2 mile walk. 8 am - 80th Street. 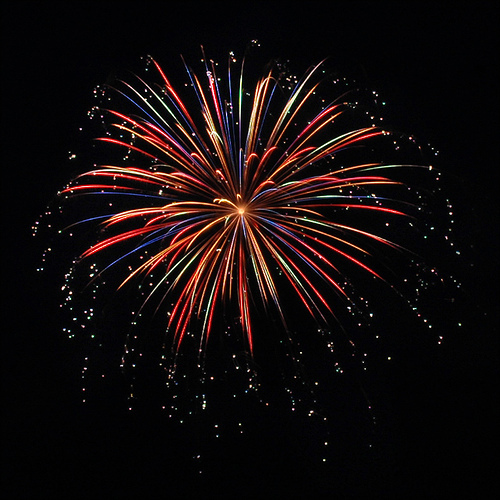 That evening, enjoy the Bay-Atlantic Symphony Concert at Avalon Community Hall at 7pm, followed by the Borough of Avalon fireworks display at 9:15pm - 30th and the beach.